Audio Lab session #5. 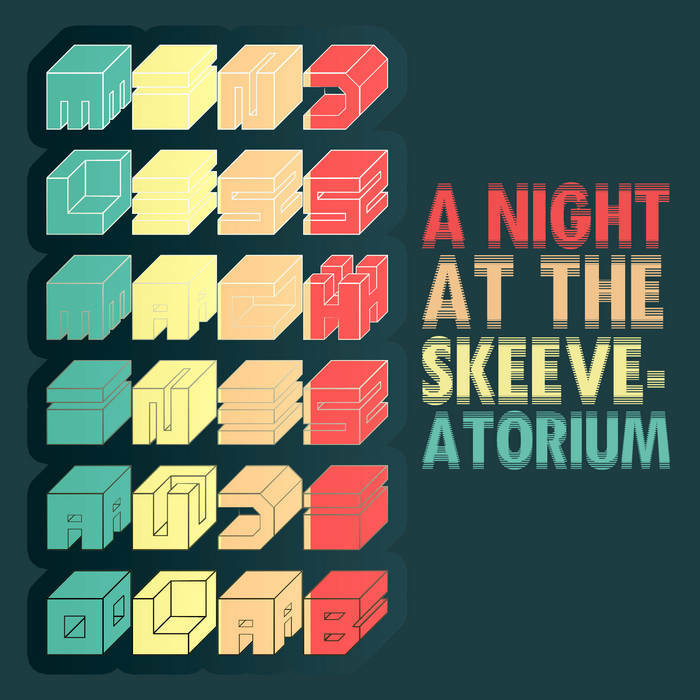 A Night At The Skeeveatorium is a greasy, late-night session that stretched into the wee hours. This was our second session of the night and a bit more mellow than the previous leaning more towards a smokey ambient jazz sound.